The street vendors don’t have license or any other documents as a proof of their business. Illegality of business is biggest issue for them. 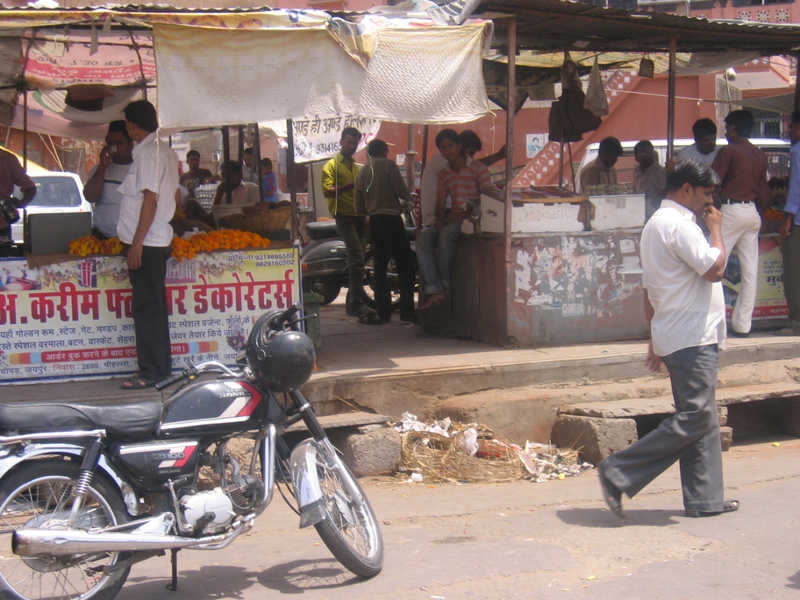 The street vendors aren’t paying any sum of money to Municipal Corporation currently. However, they used to pay Rs 60 yearly to the Municipal Corporation around 15 years ago which increased to Rs 500 yearly in next 10 years. Municipal Corporation has stopped collecting fee from them for last 5 years. According to vendors there is a plan to build some parking space/complex at the same place where they are vending currently resulting into fear of eviction among the street vendors. 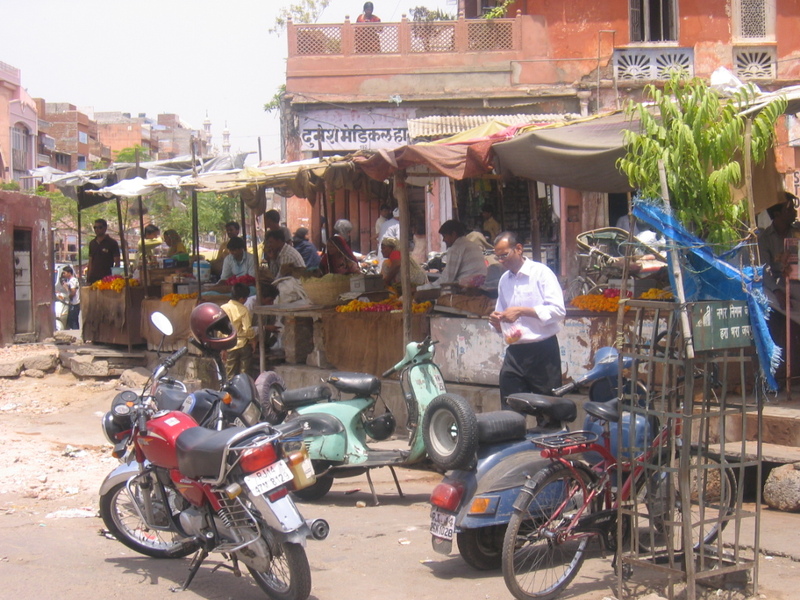 In 2009, JMC tried to evict the vendors but they protested strongly and JMC couldn’t remove them. 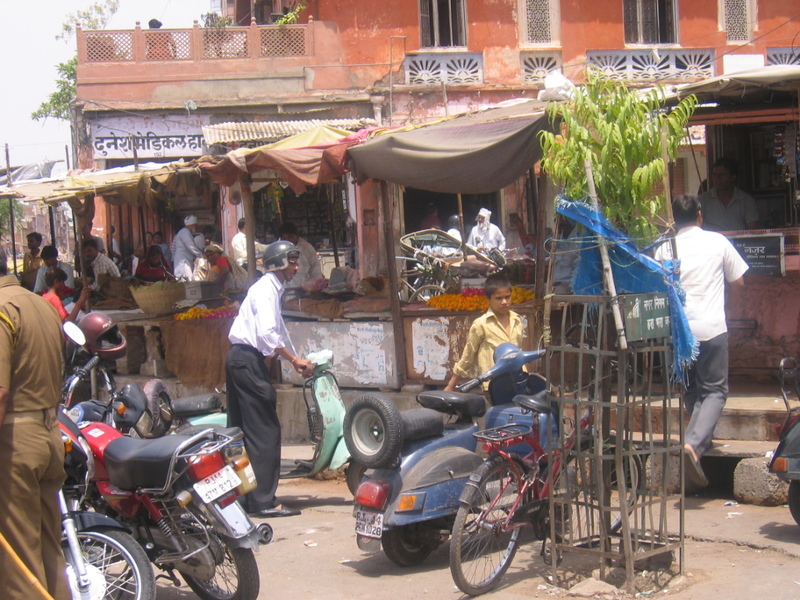 According to the vendors some cycle rickshaw pullers stand to wait for customers close to the place where the vendors put up their stalls and cause traffic problem. Vendors here have taken power connection from some neighboring shop since they can’t take their own power connection. 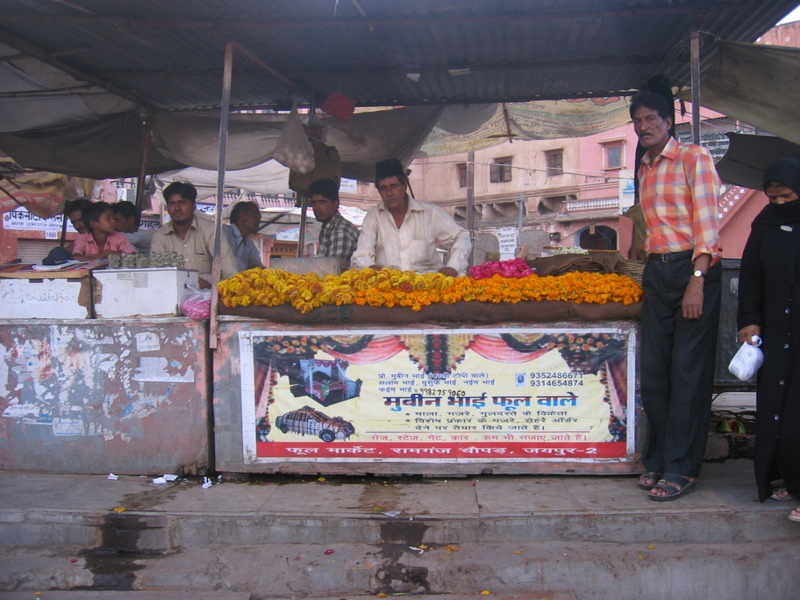 Street vendors at this place have association and have been demanding permanent space for long time.